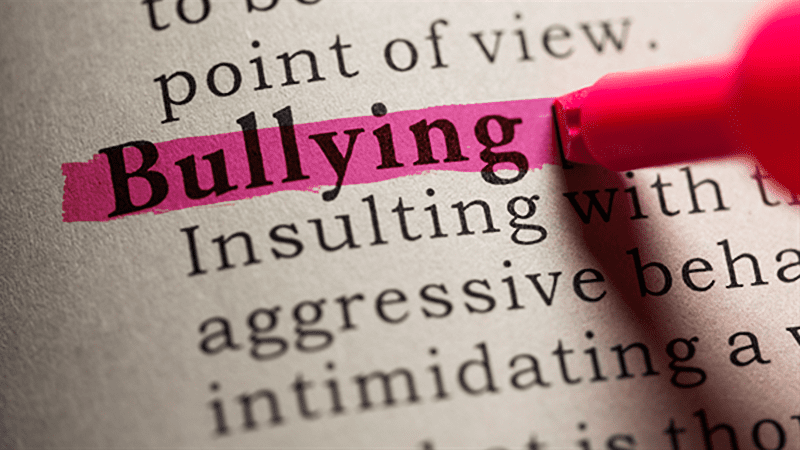 Bullying and cyberbullying is a difficult topic for everyone–students, parents, and teachers, and it’s an increasing issue in classrooms statewide. In fact, 1 out of 4 teens are bullied and 1 out of 5 kids admit to being a bully. What’s even more startling is that 282,000 students are physically attacked in secondary schools…each month. With these statistics, it’s more important than ever to teach students about the negative effects of bullying, early-on. 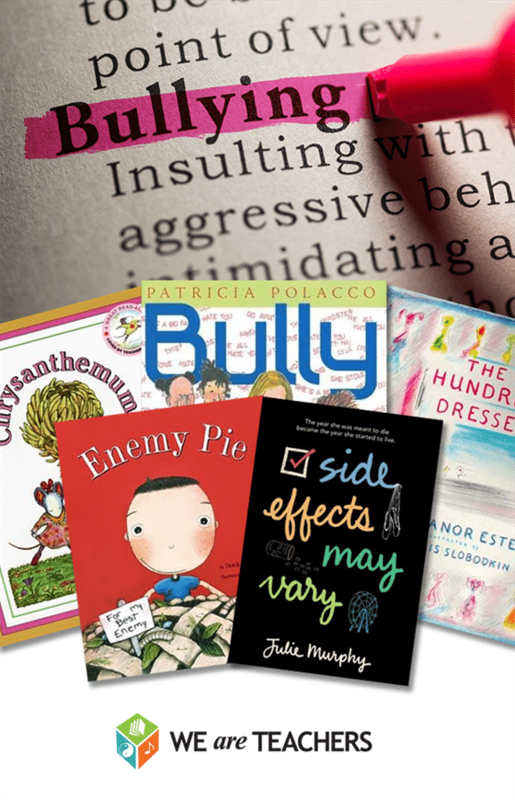 With the help of our awesome teacher community, we compiled these anti-bullying books (organized from youngest to oldest) that address teasing, friendship, self-esteem and more. 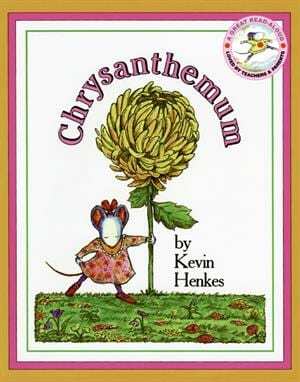 A popular picture book, Chrysanthemum is a story about teasing, self-esteem and acceptance. 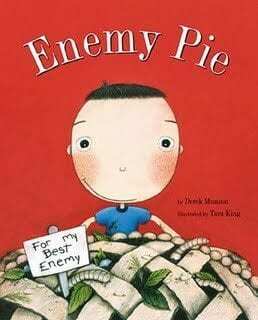 It has sold more than a million copies and was named a Notable Book for Children by the American Library Association. 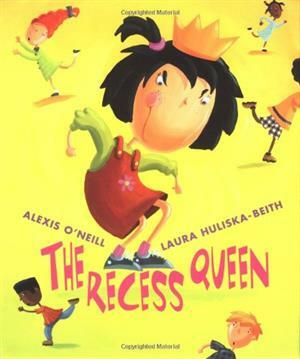 Mean Jean is the recess queen, and it isn’t until a new girl becomes her friend that recess dynamics change for the better. 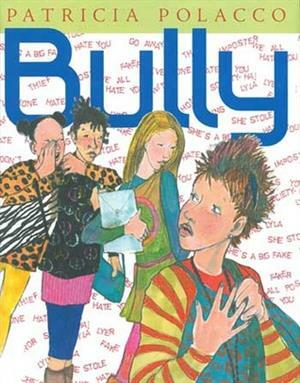 This book is ideal for addressing bullying that can be resolved without adult intervention. 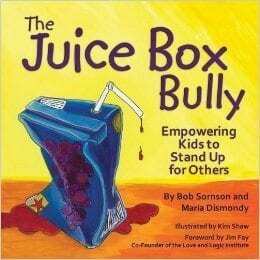 One of the best things kids can do to combat bullying is to stand up for one another, which is exactly what The Juice Box Bully is about. Students will learn how to have each other’s backs instead of doing nothing when they witness bully confrontation. Readers will learn about the benefits of making new friends in this book. When Jeremy Ross tries to get rid of enemies, his dad comes to the rescue. The catch? The only way for Jeremy to succeed is to spend an entire day playing with the enemy. Soon, his best enemy turns into his best friend! 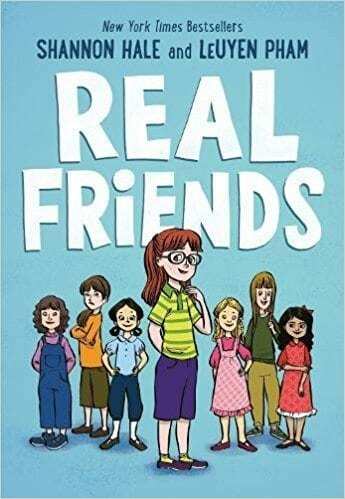 This book has a powerful anti-bullying message and follows the story of Chloe, who won’t let the new girl, Maya, play with her and her friends. Eventually Maya stops coming to school and Chloe realizes that a small act of kindness–like giving Maya friendship–could have gone a long way. 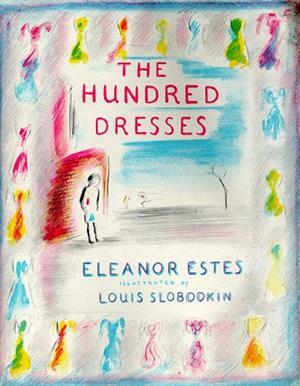 The Hundred Dresses won a Newbery Honor in 1945 and has never been out of print since. It addresses a classmate who is ridiculed by bullies for wearing the same dress to school every day, while other students stand by and do nothing to help. 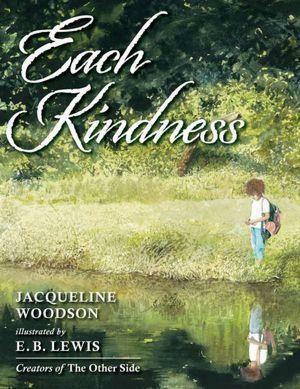 This book sensitively addresses the needs of quieter children and reminds readers how small acts of kindness can help other children to feel included. 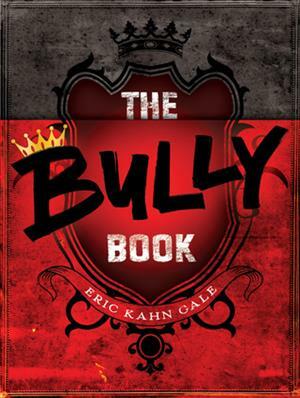 Here’s a book that takes on cyberbullying and cliques. When students begin teasing classmates on Facebook, Lyla knows something needs to be done. This is a perfect read for our increasingly digitally-savvy students. 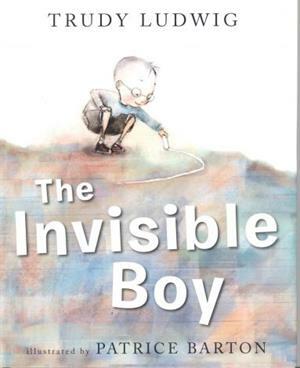 This book pulls from actual events as the author loosely recounts what it was like when he was bullied in sixth grade. It incorporates both sides of bullying and addresses this ongoing issue in the lives of middle-schoolers. 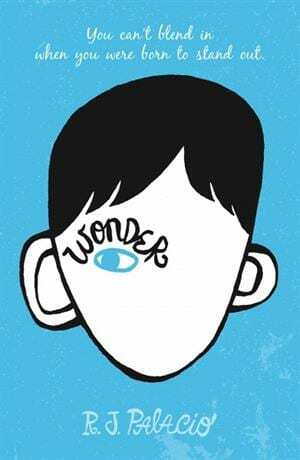 This uplifting novel follows August Pullman to fifth grade, which is his first time entering a mainstream school. August was born with a facial deformity so he’ll have to convince his classmates that he is normal, just like them, despite his appearances. This powerful novel addresses bullying that leads to suicide. 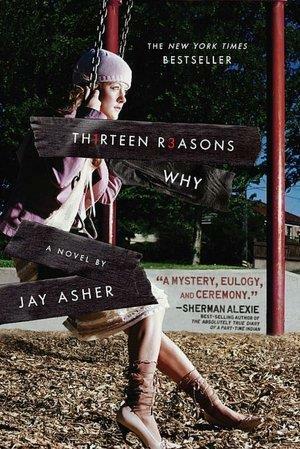 The main character, Clay, sees everything differently at the end of the novel when he realizes why Hannah Baker, his classmate, committed suicide, and why she wanted Clay to understand what happened to her. 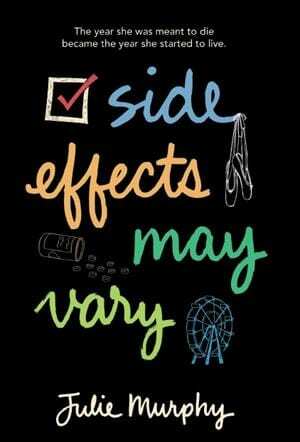 This book is a must-read for teens. 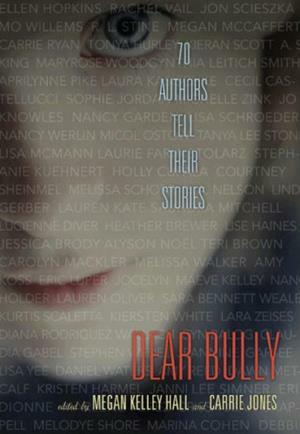 Today’s top young adult authors contributed 70 heartfelt stories about bullying in this collection–from being a bystander, to a victim, to a bully themselves. The book also includes resources and suggestions for further reading. This story is about a teenage girl who faces criminal charges for bullying after a classmate commits suicide. Now she’s under attack as her peers, the community and the media berate her for causing such a tragic event. 16-year-old Alice decides to settle the score with classmates after she is diagnosed with leukemia. Knowing she only has a few months left to live, she figures if she gets even and hurts people for the things they’ve done in the past, it won’t matter in the future. To her surprise, she goes into remission and has to face the consequences of all she has said and done. What happens when your best friend since forever starts hanging out with the “popular” crowd? A story about how hard it is to find your real friends in life, but how the journey is worth it. 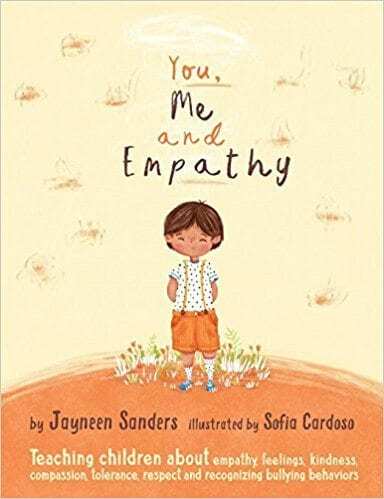 A very helpful book for teaching children about empathy, feelings, kindness, compassion, tolerance and recognizing bullying behaviors. 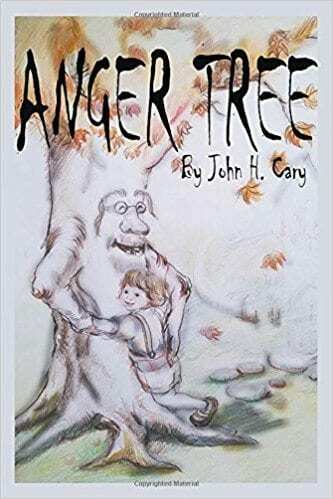 A poignant chapter book that tells the story of a neighborhood bully who is transformed by a strong, unyielding maple. The lessons the boy learns along the way will inspire thoughtful conversations about anger, self-worth and self-control. We know there are TONS more books available about this very important topic. What books should we add to our list? List them in the comments below!